Looking For a New Conservatory? 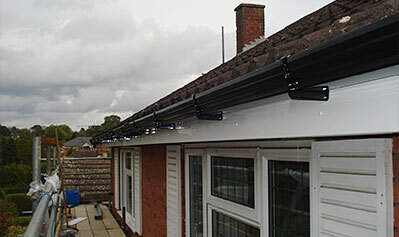 Give your home protection from the elements and a brand new look. 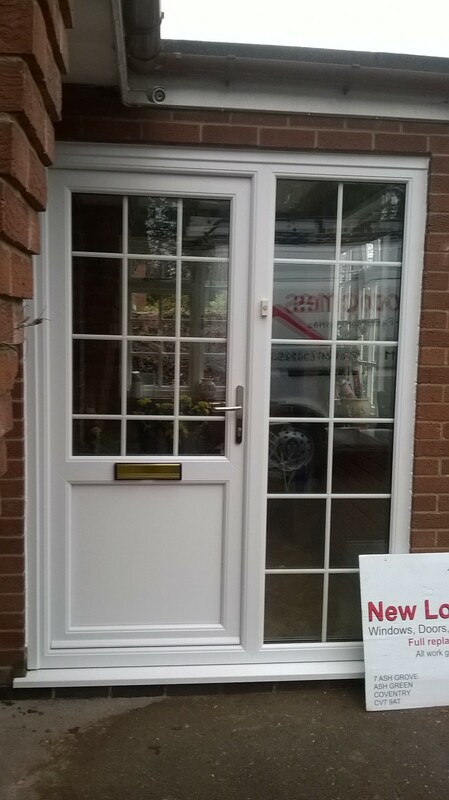 Call Us today to see what we can do for you. 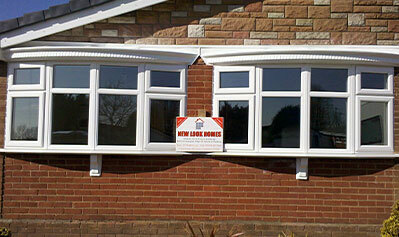 uPVC windows in a variety of colours and styles. Send us a message today to see the full range available.